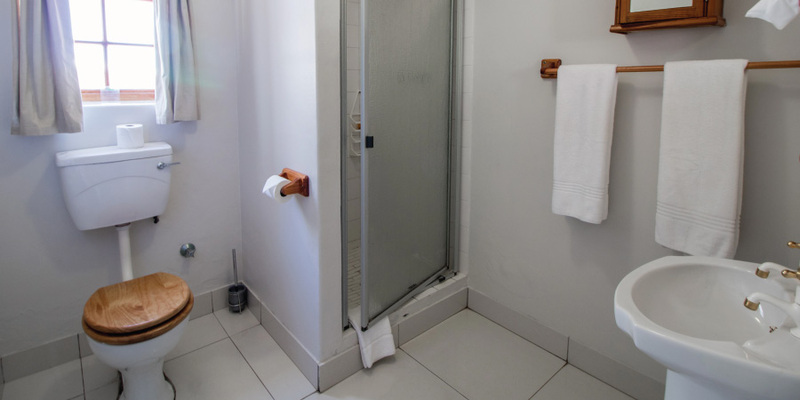 Frank Wightman dual level cottage offers guests privacy with hotel hospitality. 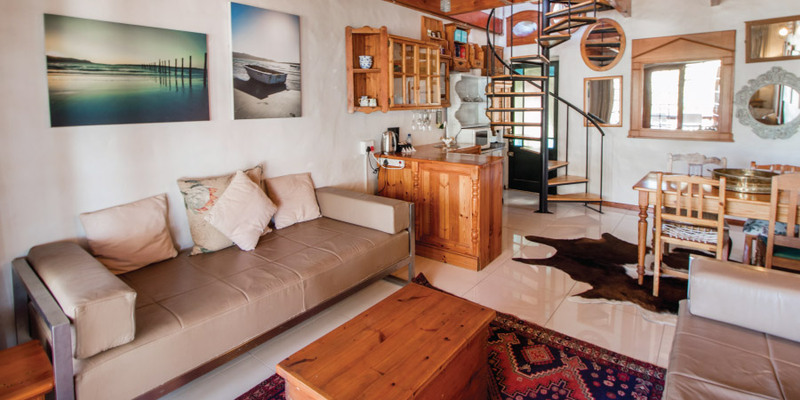 The Cottage has a spiral staircase leading downstairs to the lounge and refreshment area. 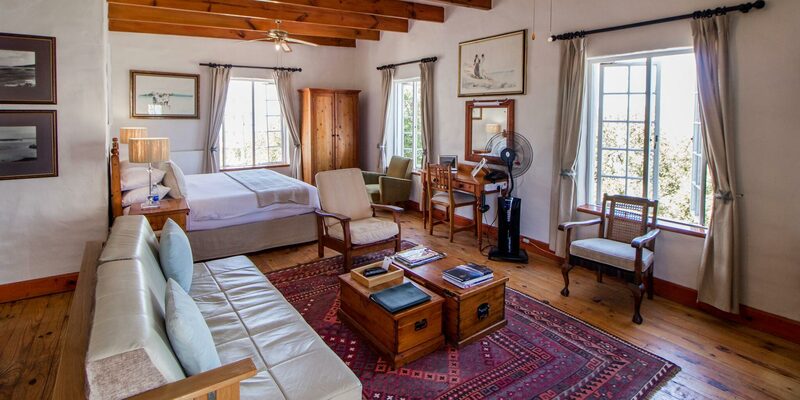 The upper level large bedroom is complemented by wooden floors and a quaint lounge with a large window offering views of the lagoon. 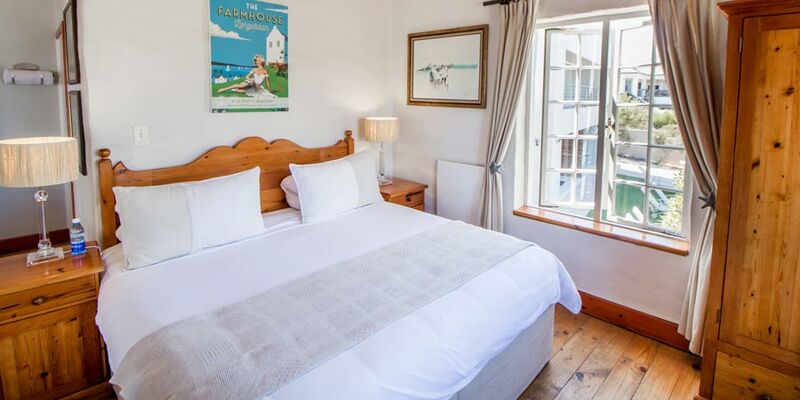 The bedroom downstairs opens onto the terrace and has beautiful views. 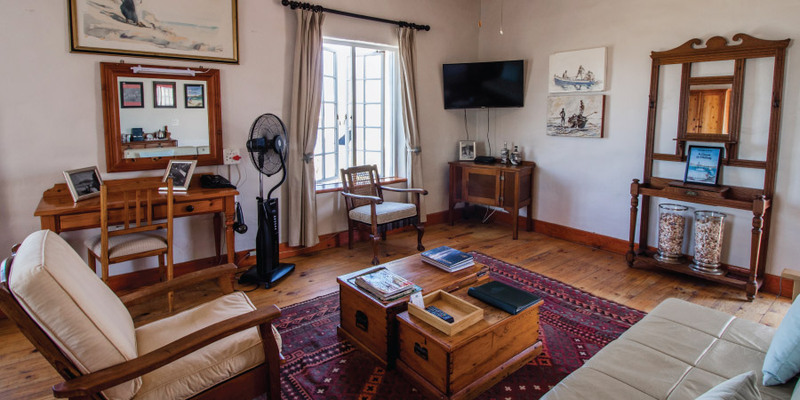 The Cottage can accommodate 4 + 2 persons. 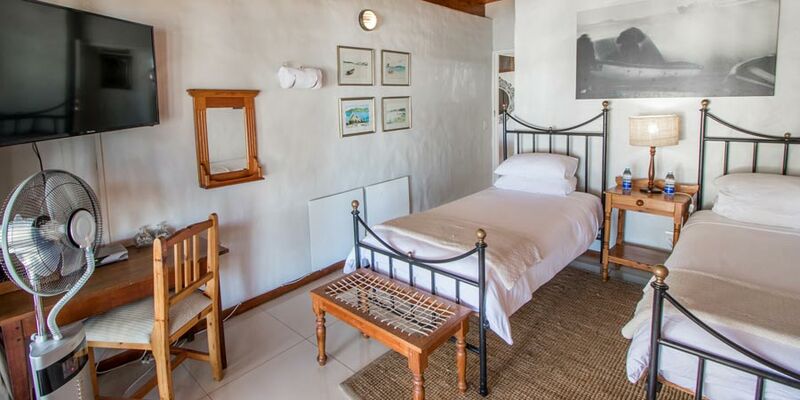 The cottage also has two daybeds in the lounge for children under 14 years old. 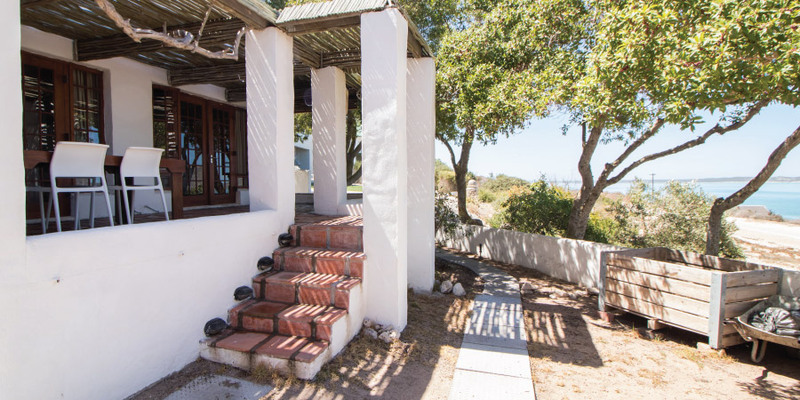 Equipped with two en-suite bathrooms, with showers.